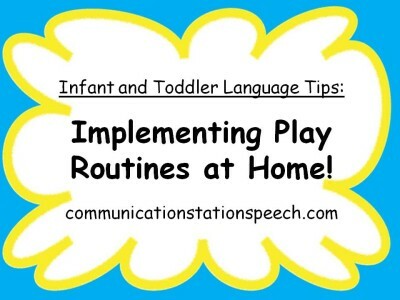 Tip Tuesday: Implementing Play Routines at Home! Tip Tuesday! Let’s Talk About Voice Disorders! Tip Tuesday! 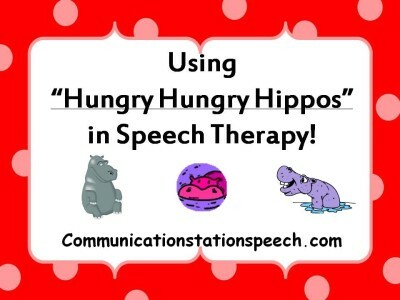 Thematic therapy and vocabulary! Tip Tuesday: Disney World Tips and Tricks for INSIDE the parks! Tip Tuesday: Disney Tips and Tricks: What do know BEFORE you get into the Parks! Tip Tuesday: Join an ASHA SIG! A look back: A year of blogging, motherhood and new speech pathology adventures!